It can be a hard job for a brand to get on the radar of today’s youth, especially in a positive way. As part of McDonald’s endeavour to spread smiles throughout 24 cities on 24th March, the fast food giant installed a “Joy Maze” in Bucharest. 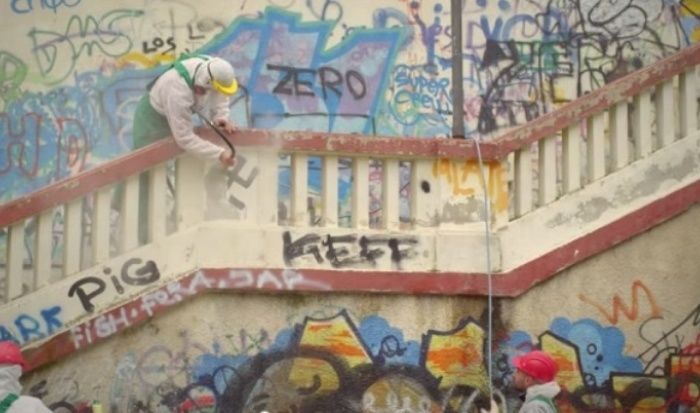 In a bid to rid Romania’s streets of offensive graffiti, cleaning brand Cif launched an innovative app that allows residents to report distasteful daubings.